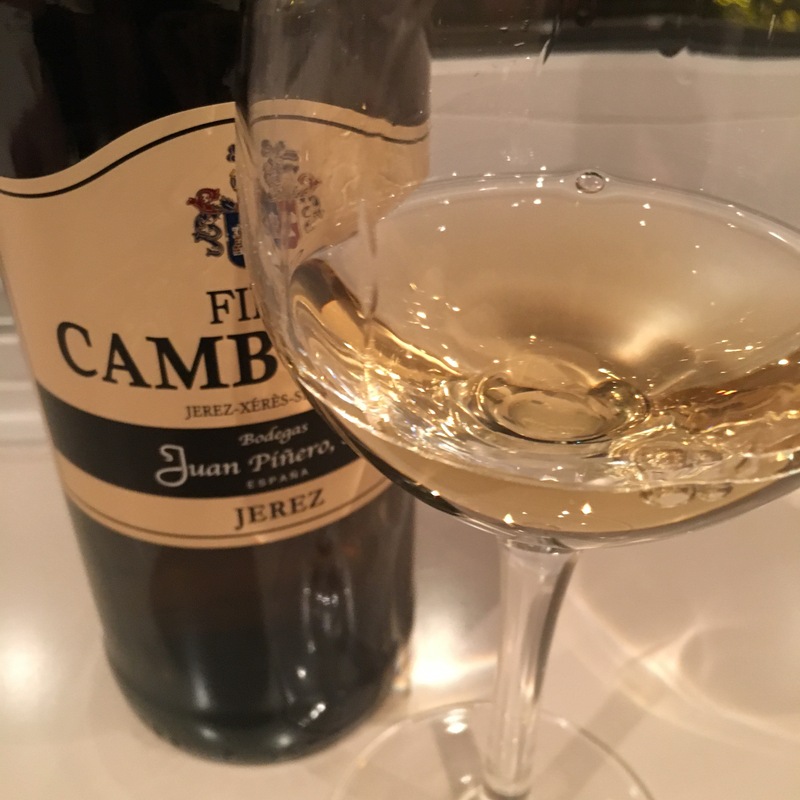 Was chatting this week about under-rated finos with Juancho Asenjo and this came up so I thought I would have another dip. I wrote about this before back in December last year – palomino sourced from Macharnudo and Añina that has been biologically aged for 9-10 years in a solera with only three criaderas, with one saca per year. The memory I have of that last bottle was that I enjoyed it more and more and to be honest I have no idea why I didn’t get a bottle – they had it by the glass in a couple of places and I was just too lazy I suppose (there are also severe storage space restrictions). Anyway here we go again and you know I look at that note and I have no idea what I was thinking of. This is mineral but it isn’t the mineral that defines it, but the deep, powerful yeast, citrus and almond of it. It is a very “horizontal” wine with a big wide flavour that you have to drag down and covers your palate and throat with a flavour that, thanks to its own potency and the mouth watering minerals just lasts and lasts. In one of the poems of Federico Garcia Lorca a third generation “Camborio” is waylaid by the forces of law and order and taken into custody, causing all and sundry to lament the passing of the true Camborios of old, who apparently were not wont to take any nonsense. It is a fantastic poem, and I have to believe this wine is named for those true Camborios, because it certainly doesn’t.